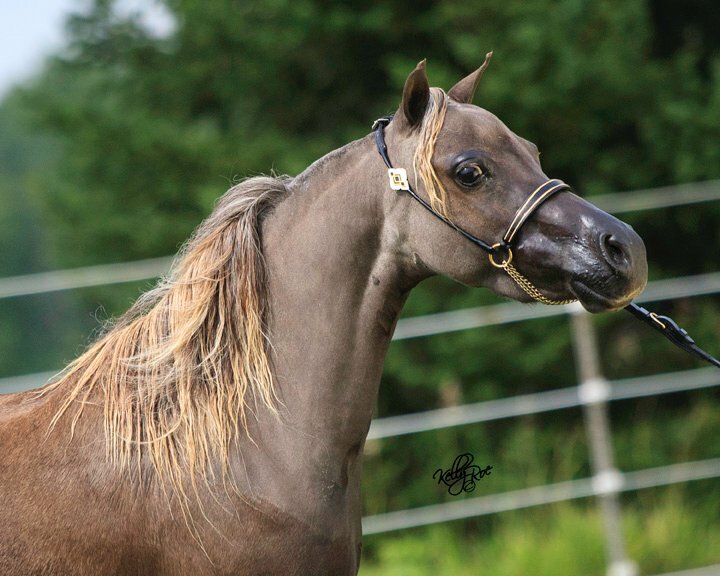 Congratulations to Cindy Ellis on your purchase of Finchwood Smokin Hot Shezashowgirl! 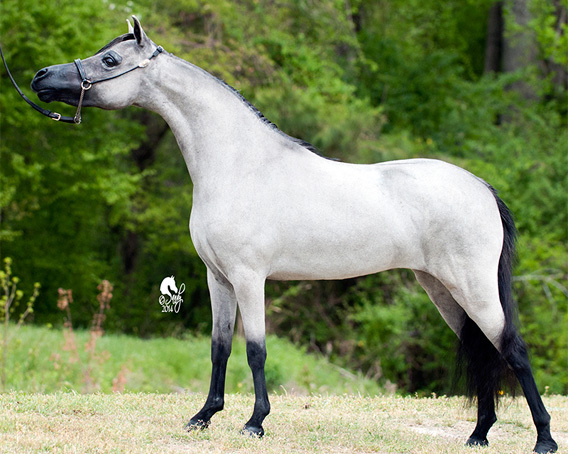 Congratulations to Debbie Jones on your purchase of Bar B A Silent Perfection! 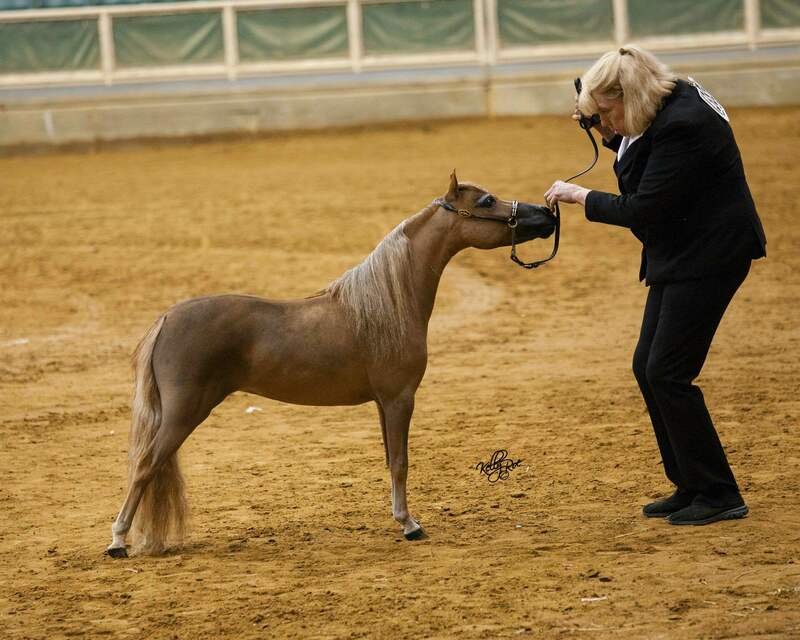 Congratulations to David and Lisa Goble on your purchase of Erica's Trotters Ikonic! 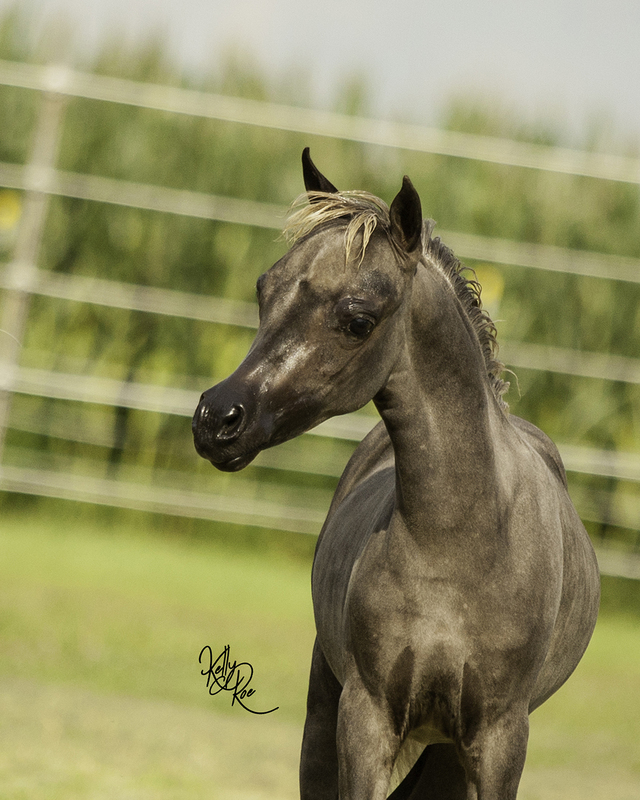 Congratulations to Ed and Jacki Loomis on your purchase of CD Rowdy’s Shez All Showbiz! Congratulations to the Boedicker Family on your purchase of CD Fashion Is My Kryptonite! 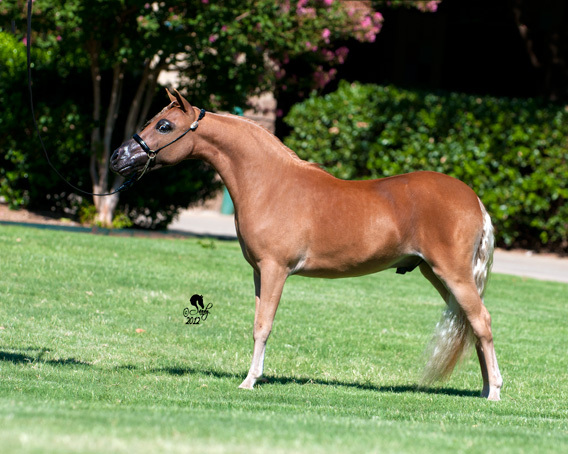 We are very excited to see you in the show ring with this exceptional filly! 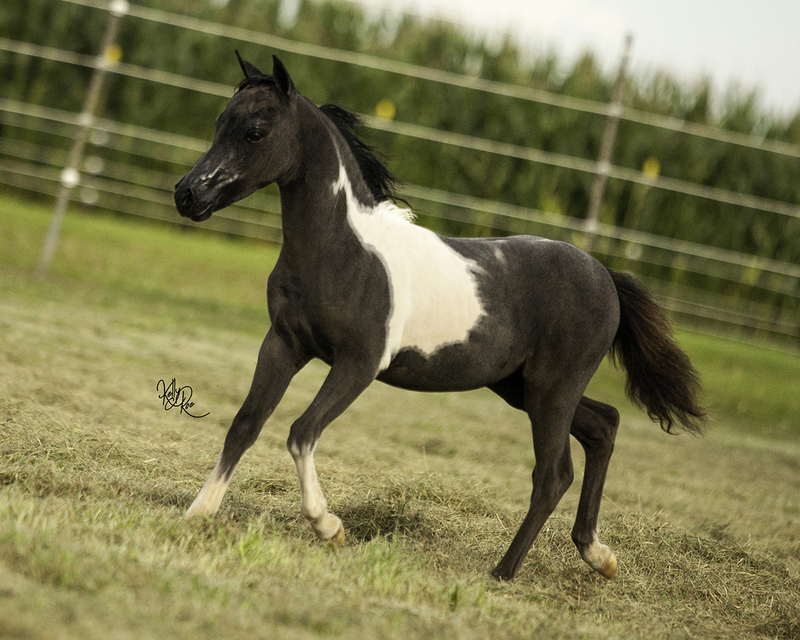 Congratulations to Danielle Hill on your purchase of CD Rowdy's Prince Harvey! 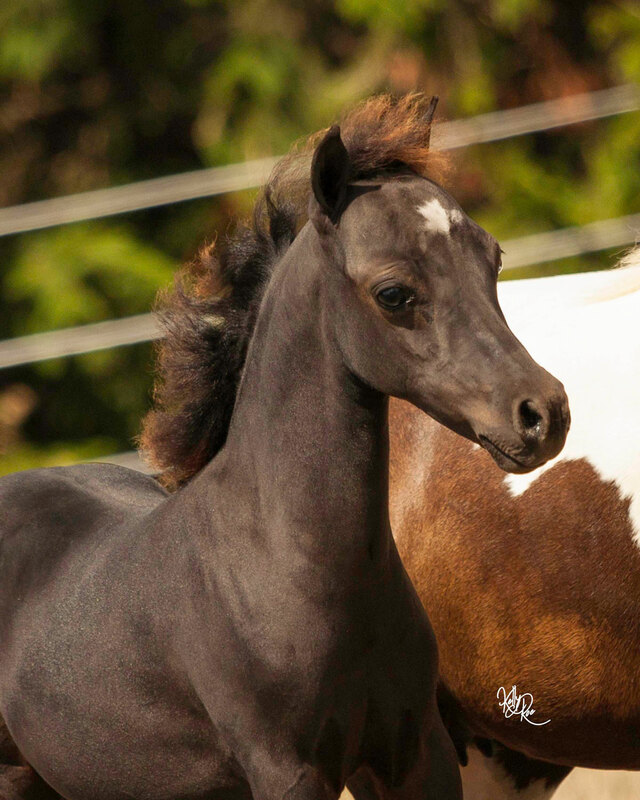 Congratulations to Lennie Bertrand on your purchase of Aloha Acres A Silent Promise! Congratulations to Lennie Bertrand on your purchase of CD Kryptonites Catching Fire! 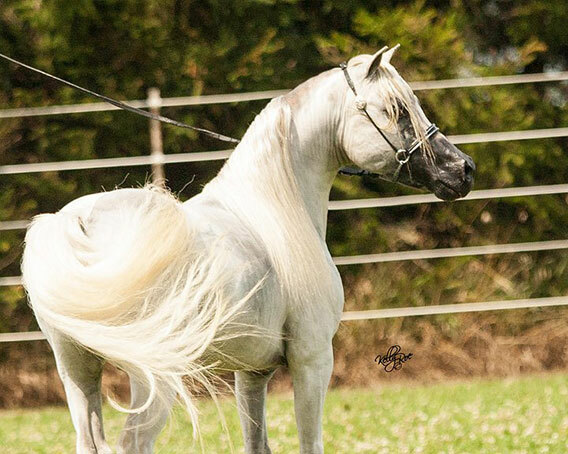 Congratulations to Angelique van Nederpelt of the Netherlands on your purchase of CD Kryptonites Safe Haven! 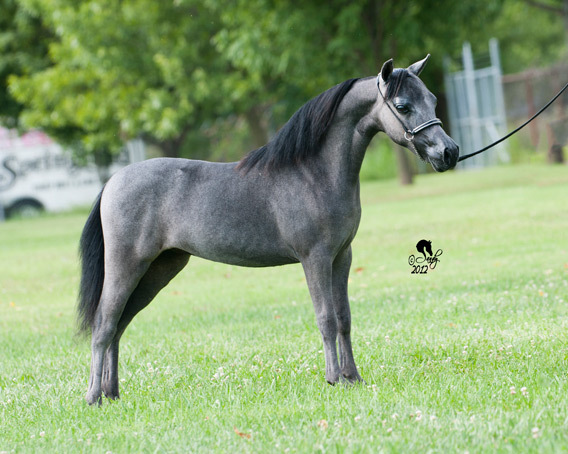 Congratulations to Jenna Tyler and Family on your purchase of CD Kryptonites Madonna! 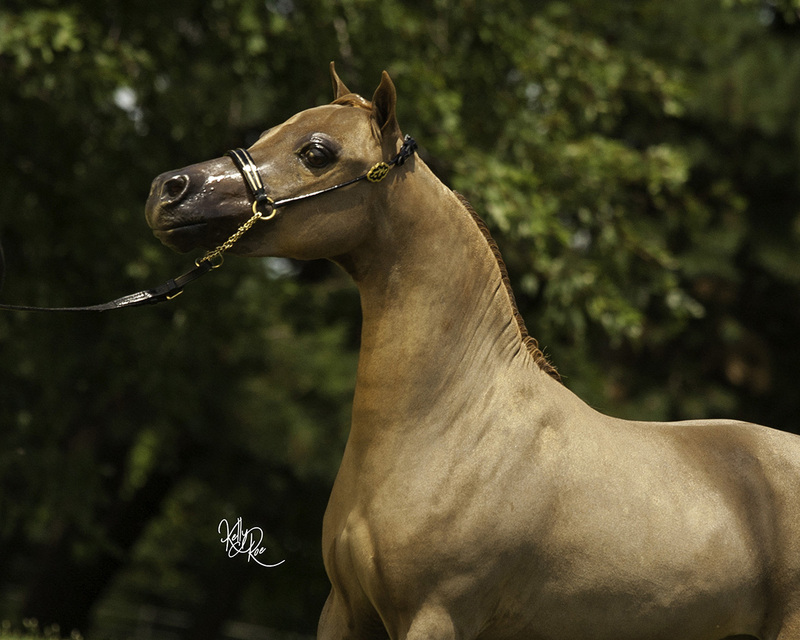 Congratulations to Angelique van Nederpelt of the Netherlands on your purchase of RFM Rebels Firedance! Congratulations to the Salkfeld's on their purchase of Pleasant Meadows Buckalucy! 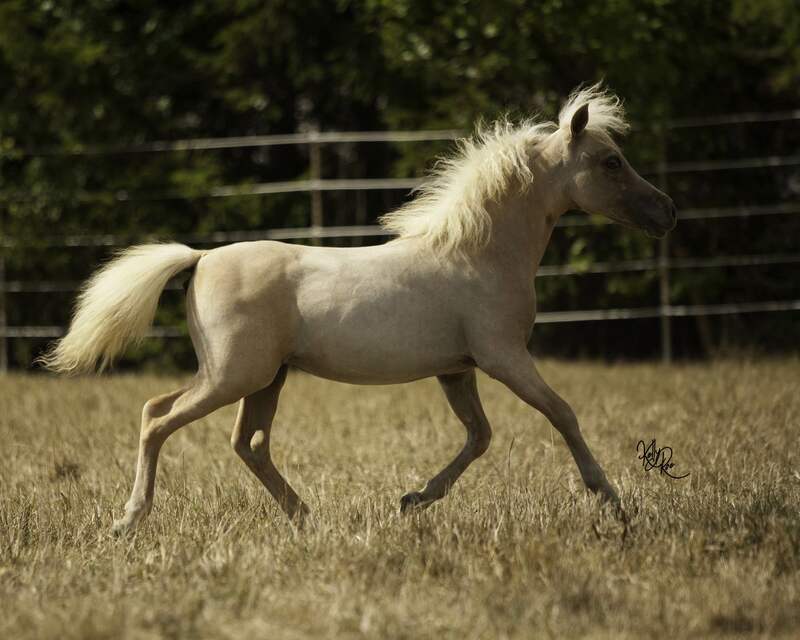 Congratulations to Lynne Francis and Irene Ulatowski Baldwin of Darkside and Heirloom Miniatures in California on your purchase of this superior herd sire! 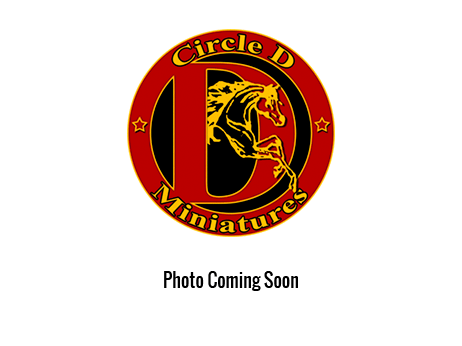 Congratulations to Sandee Laing on your purchase of CD Kryptonites Tower of Power! 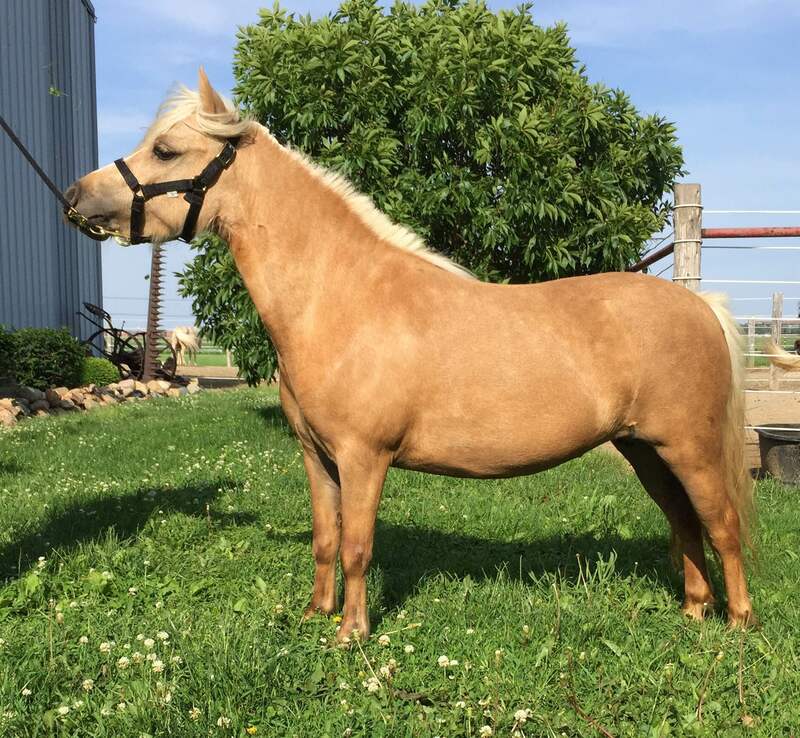 Congratulations to Keersten Nichols on your purchase of FHF She's Bucking Believe It! Congratulations to Pam Cook on your purchase of Mulligans Run Dreams Turbo Tax! We are so happy he went to a show home! 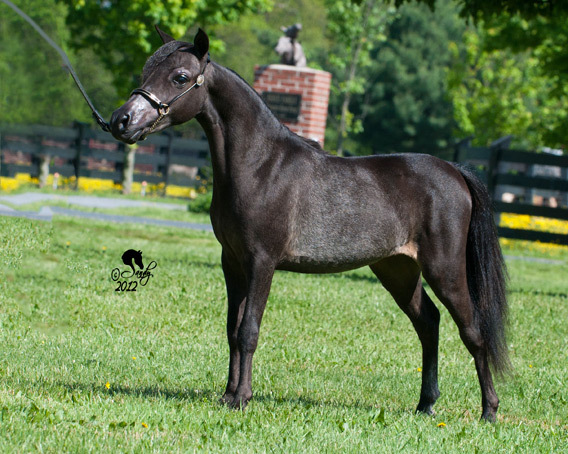 Congratulations to Mary Susany of Ruby Hollow Stables on your purchase of Little Kings Twinkle Too! 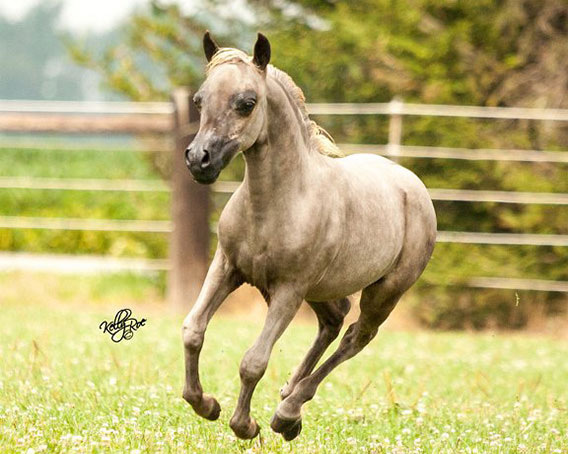 We are so happy she gave you a beautiful grey filly sired by McCarthy's Kryptonite! 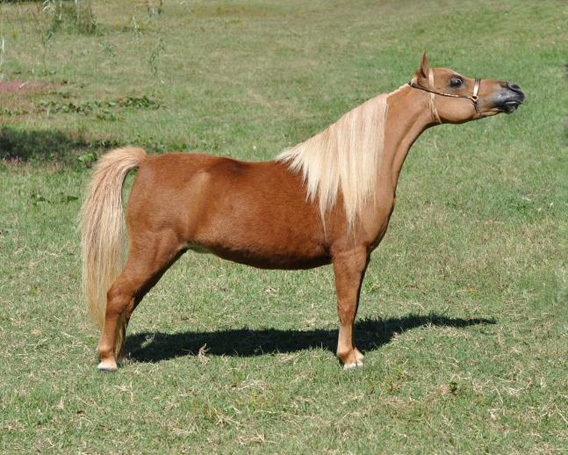 Congratulations to Debbie Smith of Elite Miniature Horses on your purchase of Chance of Golds Sky's The Limit! 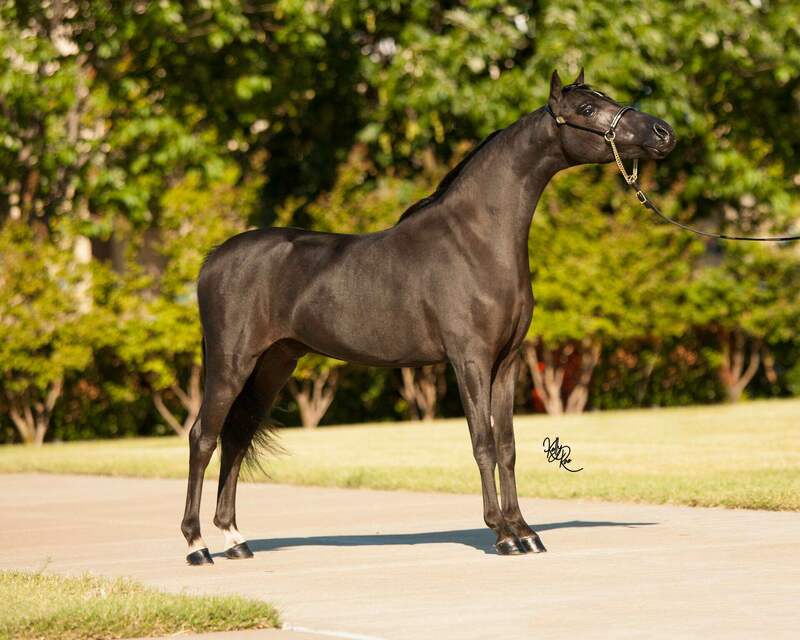 Congratulations to the Smith Family on your purchase of CD Kryptonite's Silhouette!